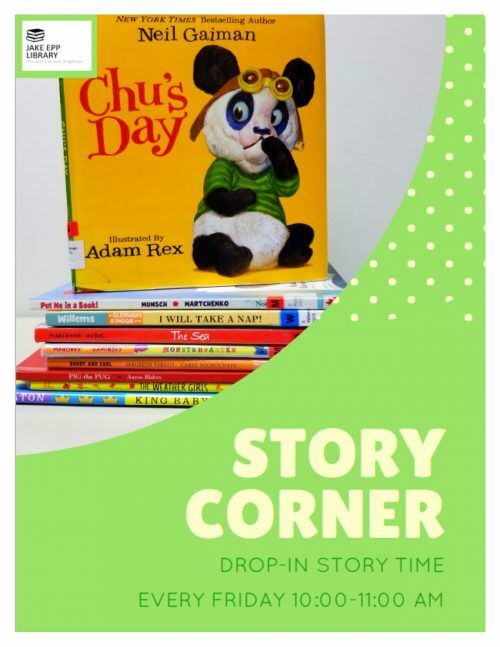 Bring the kiddos to Jake Epp Library for a drop-in story time in the children’s area! For all ages! We will be sharing the children’s books that we, librarians, love! Every Friday morning from 10:00-11:00 am all summer long.